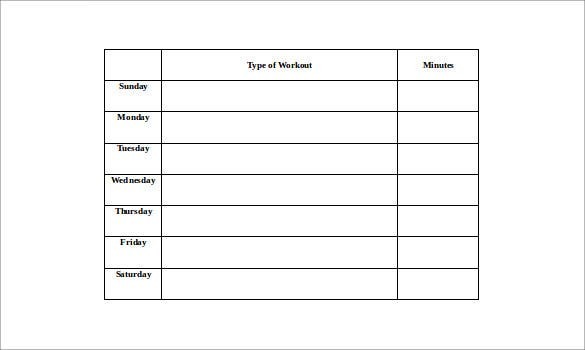 While working out is a great habit, and a must if you want to stay in shape, you have to remember that you should keep a track on the number of hours a day you spend working out. 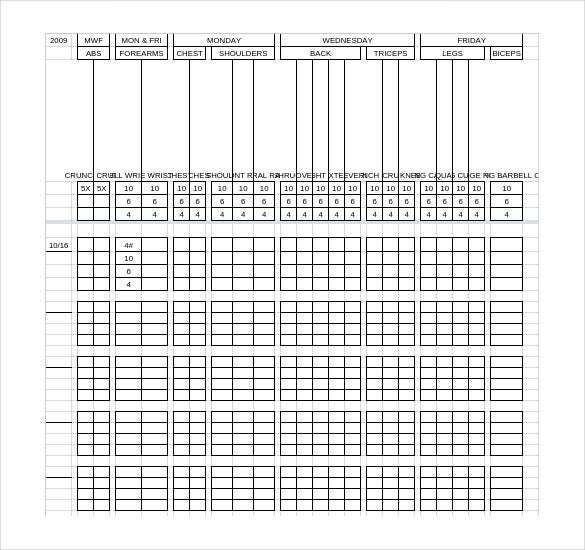 If you exceed that number, it might even prove to be harmful. 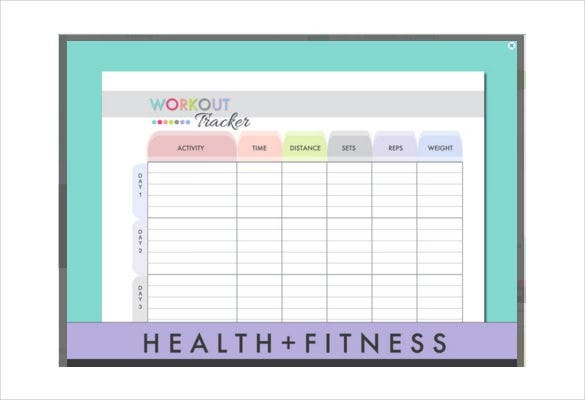 You want to avoid that, don’t you? 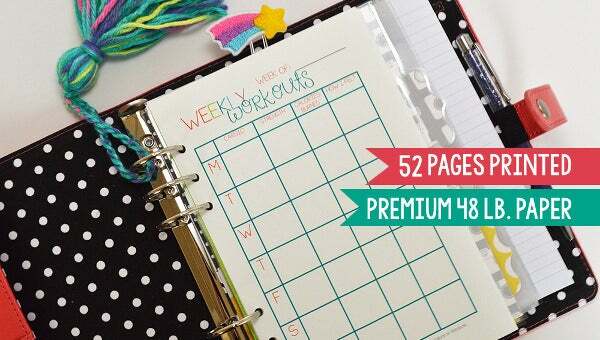 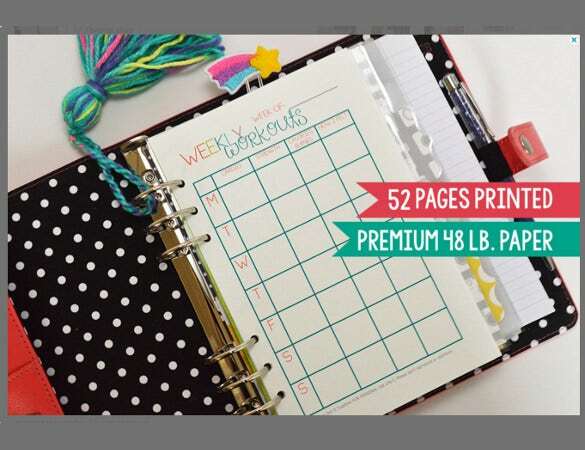 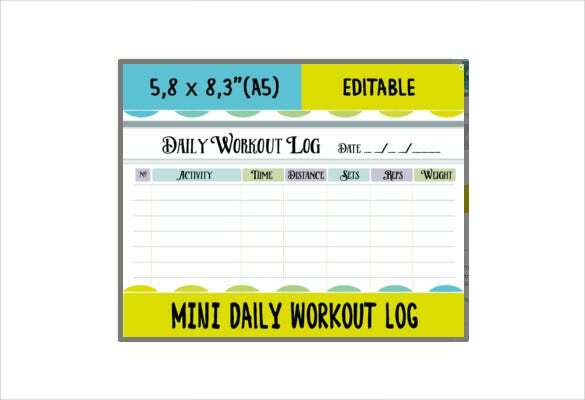 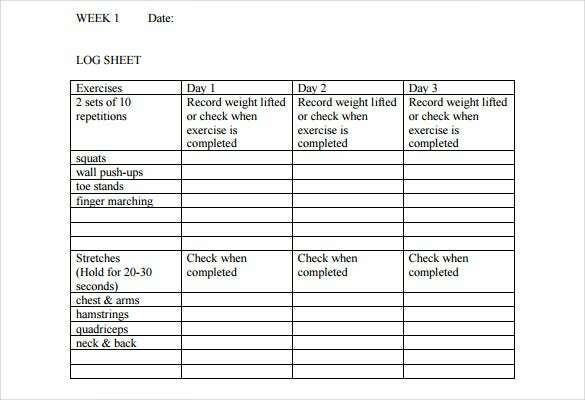 Then you must create a workout log with the help of exercise schedule templates. 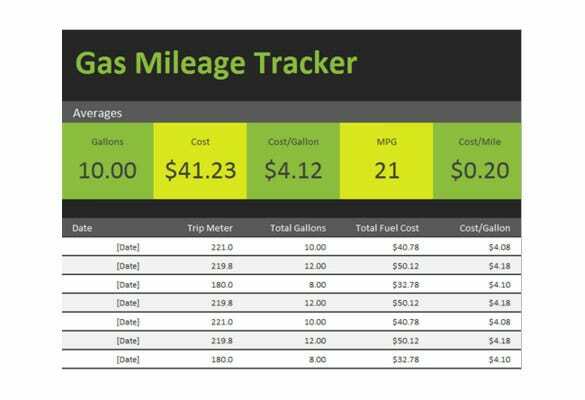 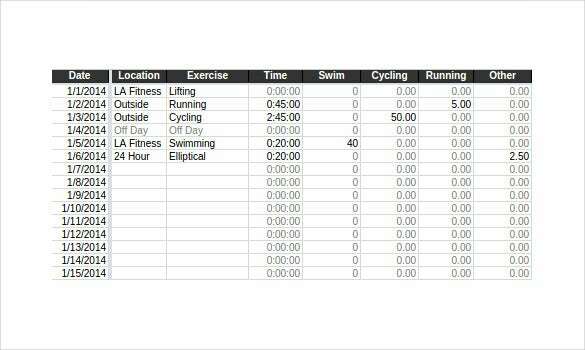 You can also see Mileage Log Template. 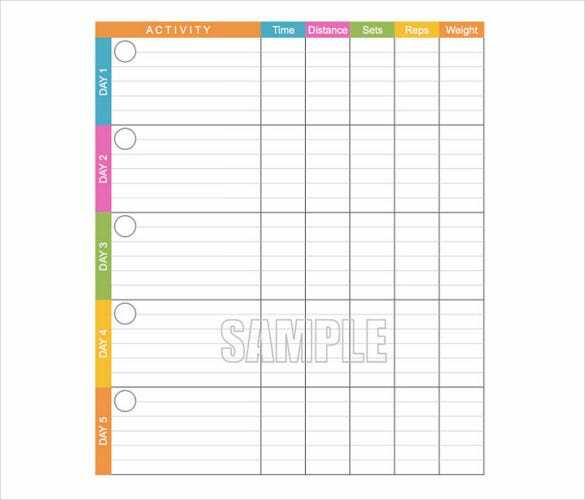 A workout log template Excel would be an efficient way to keep a tab on your fitness regime. 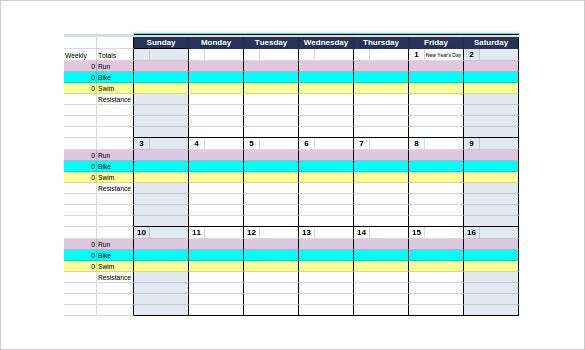 You could create separate columns for each day of the week, and include the starting time and the time when you finish. 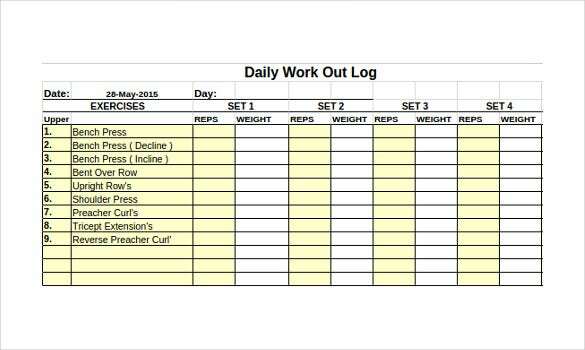 That way, at the end of the day, you’ll know exactly how many calories you’ve burnt in a day.